Xavier Estronza is a diligent and hardworking professional with years of experience in the moving business. Having worked in every aspect of the industry from labor to sales, Xavier knows what it takes to make a moving company great. Xavier has always dreamed of starting his own moving company. After years of trial and error, he is excited to finally have the opportunity to «do it right». Xavier lives for customer service, and refuses to disappoint. One of the worst moving company I came across with. I could have given zero stars if it permits. They do not have professionalism or courtesy towards the customers. While booking the service they will say something and talk very nicely, but while delivery they want to steal as much money as they want. I have very horrible experience with them today. They agreed for $850 to move the stuff from Landing, NJ to Stamford, CT and total distance is 80 miles and travel time is 1 hour 30 minutes. They charged me 4 hours for labor at $140 per hour even though total time took it 2 hours. While booking they said they will charge 4 hours for now but while delivery they will calculate actual time and charge as per it. After they load the truck and started to Stamford, CT they called me and said they will charge 4 hours minimum $140×4=$560 plus $140 for travel time and remaining $150 for gas, mileage and tolls. At the time of delivery they asked me to pay $150 more on top of initial $850. Actually I should have been charged only 2 hours for labor as it took 1 hour for loading and 1 hour for unloading. Avoid these scammers. As I did not pay extra money, and after I gave $850 before unloading the truck they unload the stuff right in front of the main entrance and left. They left the King Mattress in middle of the road. All the boxes, chest, 3 seat recliner sofa, Love seat and all the home stuff on the main entrance. I do not recommend them for any moving services. They are cheaters and they want to be paid by cash, but while booking they said they will accept credit cards, checks and money orders also. But while delivery they give vague reasons to pay by cash like Credit cards are not accepted or their systems are down or there will be other service fee to pay by credit cards etc.. just to avoid consumer complaints, reports with credit card providers. I strongly advice to keep away from these cheaters if you need peace of mind while moving and if you don't want to loose your hard earned money. Friendly, professional, and excellent - this is how I sum up my experience moving from Brooklyn to Atlantic City. These guys are the absolute best! Nicole is a very charming and knowledgeable young lady. She is what truly sold their company. She explained the quoted rate along with the overage rate if there were any (And there wasn't). I just didn't want to be surprised. I went through a nightmare with a company that didn't want to release my items for weeks for an astronomical price. I now recommend them to everyone I know. 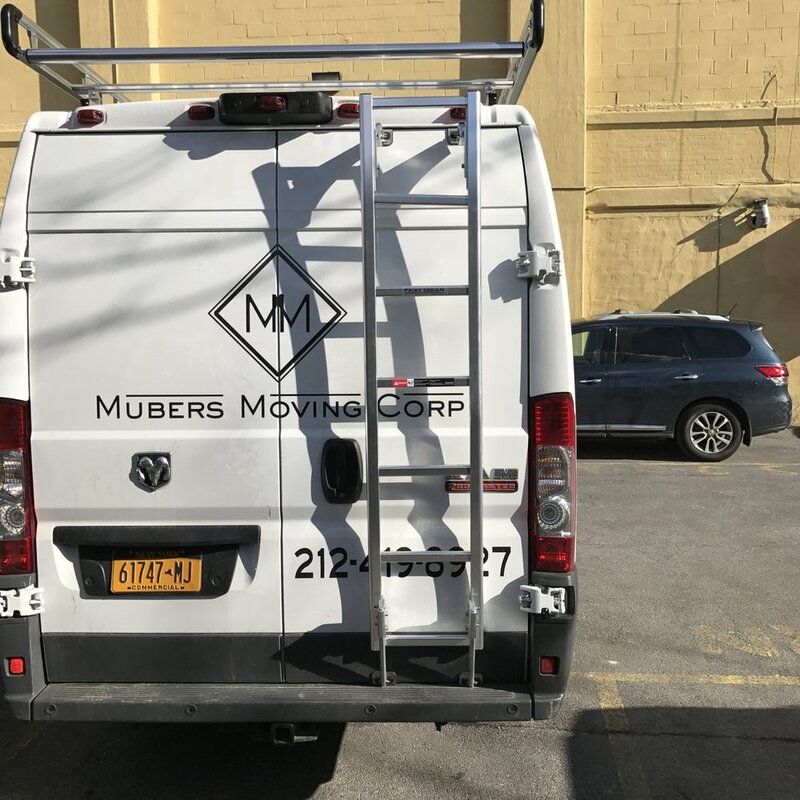 Mubers is a GREAT moving company! My mother and I highly recommend them! We hired Xavier and his Mubers company to move our things from NJ to NYC. Move day was as smooth as could be, even with NYC traffic, parking, and many flights of stairs! 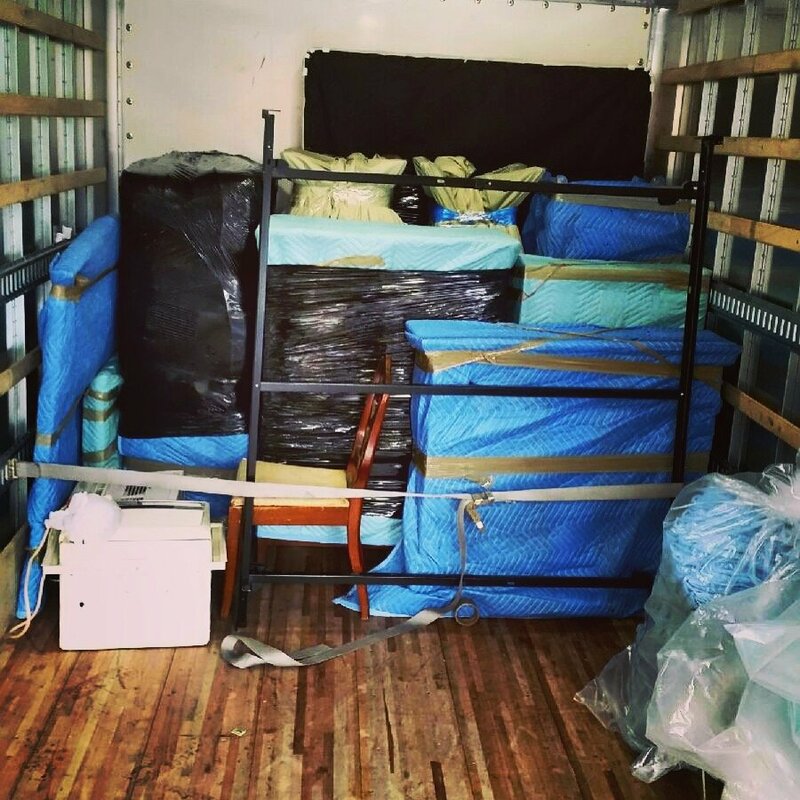 Xavier was fantastic to work with from the get-go, explaining every detail and pricing the move very competitively. Plus, he was easy to reach throughout the process--a very important quality in a moving company. Janette in the office was fantastic coordinating things to the very end. The movers themselves (Zach, Simon and Joseph) were efficient, thorough, and very nice. What more could anyone ask for in a moving experience? Nothing! Mubers is terrific and we are grateful! We already have recommended them to two other friends and definitely will use them again in the future! 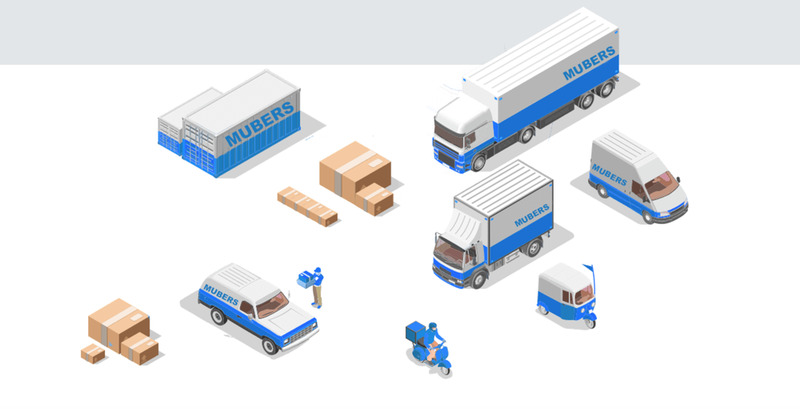 Mubers Moving is one the best moving company's I've used. Rent was increasing in my Midtown apartment and I decided to move to New Jersey - within a week. I certainly couldn't move all of my stuff down 18 flights of stairs.I got on the phone with Mubers Moving and spoke with a gentleman named Xavier, he gave me one of the lowest prices out of three other quotes. He told me exactly what to expect on moving day. He also gave me tips on how to maximize my time to stay under the time quoted.Needless to say I was more than prepared on moving day. I had all of my boxes wrapped and securely closed. I was also very impressed that the movers had blankets for my larger pieces of furniture. 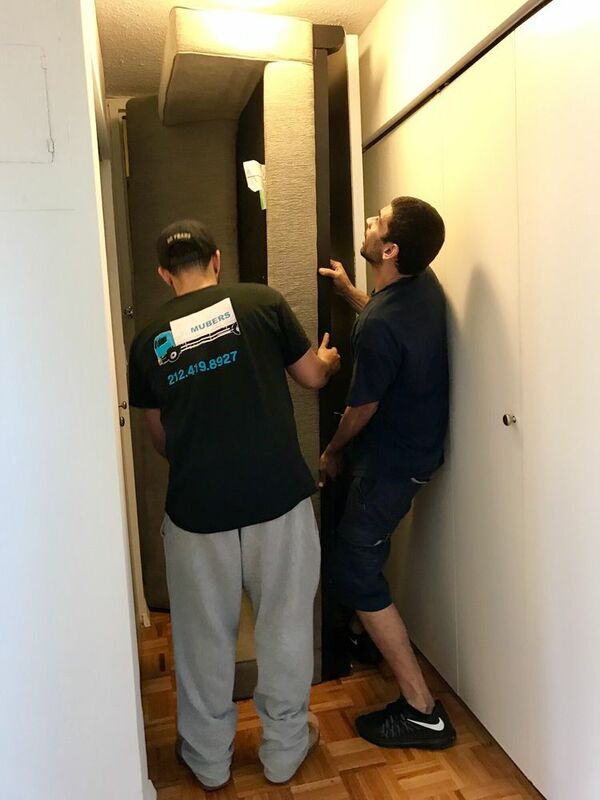 I really appreciate what care was taken with moving my belongings from one home to the next, since this was no easy task.I highly recommend this moving company the prices are very fair for the service rendered. The men that helped me move were in terribly good shape and moved swiftly. When they left they had me check the truck to ensure that every box and item had been carried into my new home. Thank you Mubers Moving for making my move as pleasant and easy as possible.